LIVE WHERE YOU GOLF & LOVE WHERE YOU LIVE. 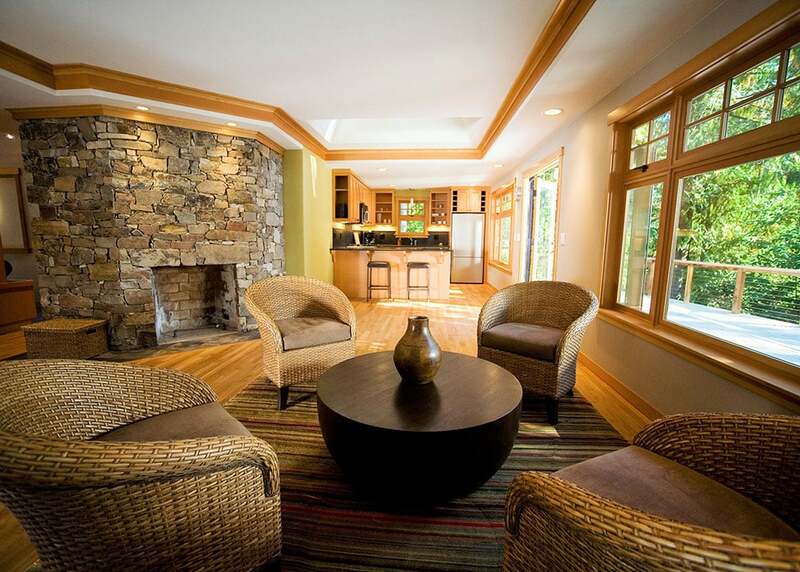 Craftsman-style and semi-custom built with casual outdoor living spaces. Alderbrook Properties offers a wide variety of opportunities to get involved and meet your neighbors. A special Home Owners Association membership provides unlimited golf for residents. Members get access to tennis, bocce ball and basketball courts plus a community garden, picnic area and playground. Whether you’re into hiking, kayaking, or cultural pursuits such as art or food and wine, you’ll find it here. 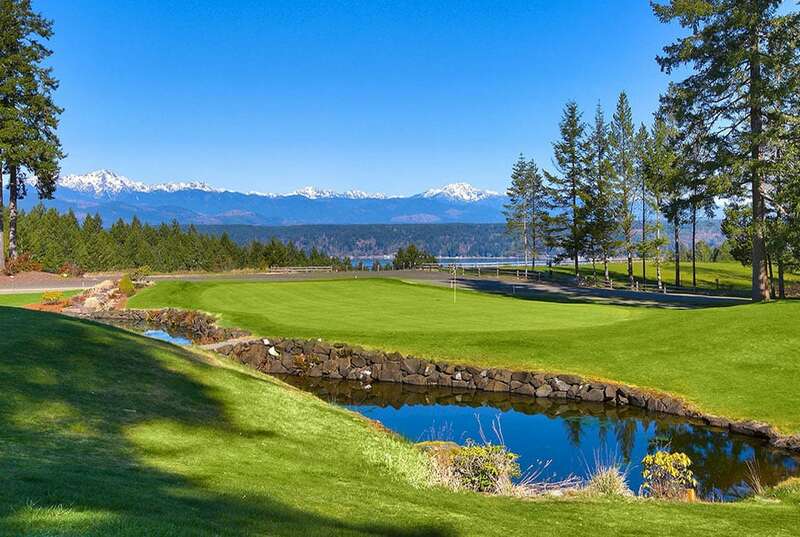 Easily accessible by both ferry and road from the surrounding areas of Seattle, Tacoma and Olympia, visit us to learn more about our Hood Canal golf community built around the Alderbrook Golf Club and its top-ranked course. Schedule a tour, or drop in! Summer in Hood Canal is a wonderful time to play golf! As an Alderbrook Properties homeowner, you receive a special Home Owners Association membership that provides unlimited golf. Just one more special reason we all love to call this place home. When you complete a tour of one or more of our model homes and provide us with your contact details, you will receive two free golf passes*. It’s that easy! Office hours 11 am to 4 pm, Friday through Monday. Appointments are highly recommended. Check our contact page for more information about tour timing, holiday hours and closures. Check our contact page for holiday hours and closures. ATTENTION: We will be closed on Sunday, April 21. SPECIAL PROMOTION: LIMITED TIME ONLY! Celebrate spring with this special promotion! Purchase** a home March 8-April 8 and Alderbrook Properties will credit your HOA dues for 12 months. **Upon signing of Purchase and Sales Agreement (PSA), 5% earnest money payment required. Proof of pre-approval required for financing or proof of funds for cash sales. For more information about upgrades and additional offer details, please contact us at info@alderbrookproperties.com or call 360.898.0055, option 3. The finish workmanship has been a benchmark for all other builders. The bids Reliant put together for our projects were easy to understand, detailed and the most reasonable we received. We love the solid construction, the interior design work we got to choose, and we absolutely love the lot. [They are] The most professional, honest and committed construction company that I have had the opportunity to work with. They have all made sure that our needs are taken care of during the building process. We are delighted with our new neighborhood! We are so happy we chose to live in the Alderbrook Community. It only took one neighborly wave to feel right at home. Thanks for your interest! Check your email shortly for a confirmation email to finalize your newsletter signup.